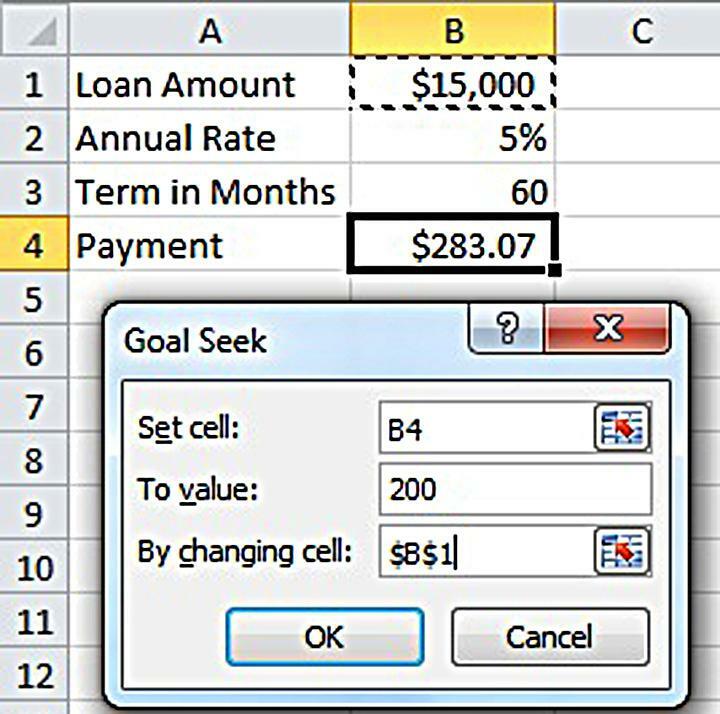 You've probably seen payment calculators that let you adjust terms and rate.Chances are you’ve “plugged and played” various scenarios ending up with, “That second scenario looked good! 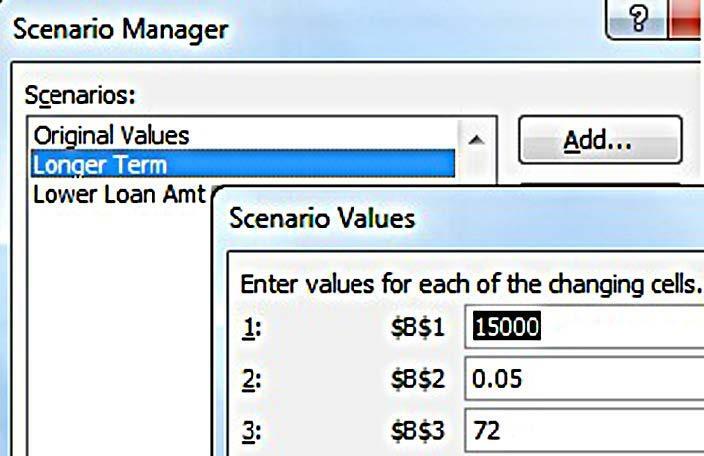 What was that?” Scenario Manager allows you to save “plugs and plays” and compare them. 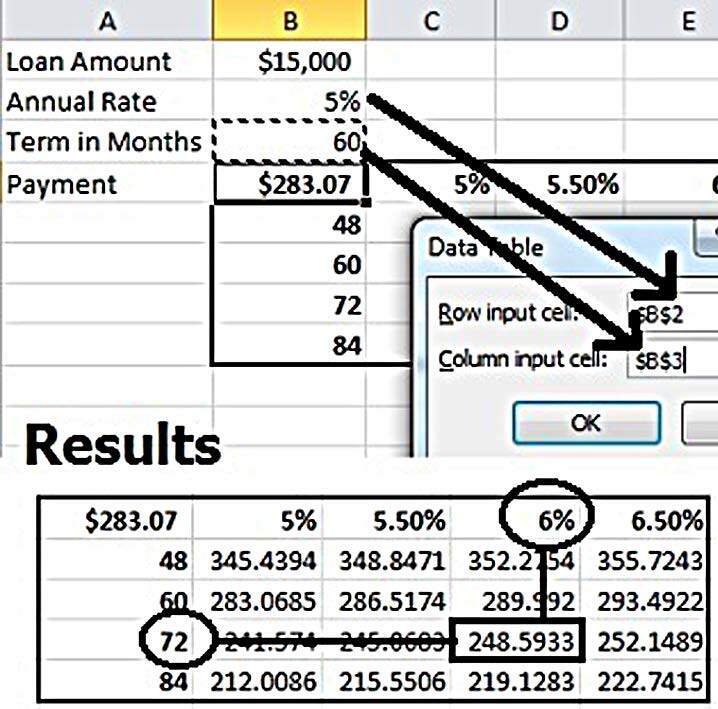 Begin with a worksheet where you can see the formula and the values it uses.